Join Our Team! Now Hiring Medical Case Managers! 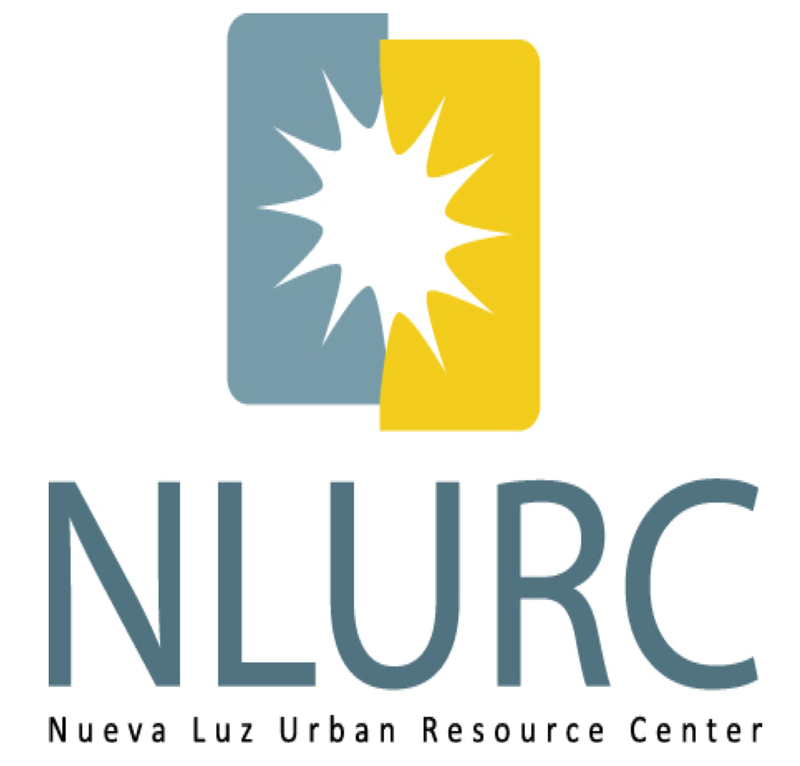 Nueva Luz Urban Resource Center (NLURC) is a faith-based, culturally and linguistically competent, community organization that develops programs to address the needs of the residents of Cleveland’s Westside. NLURC’s mission is to challenge the root causes of systemic poverty among Latinos/as and other underserved individuals through holistic and culturally competent service and community building. NLURC and its programming treat the individuals and families it serves with a culturally relevant commitment to hospitality, spirituality, and excellence. The function of the Medical Case Manager (MCM) is to assist people living with HIV/AIDS to effectively manage the complex demands of chronic illness with the goal to increase treatment adherence and improve medical outcomes. Conduct intakes and comprehensive assessments, develop and implement service plans. Work with client’s family system to develop a comprehensive support system. Coordination of services with community agencies, service providers and medical personnel to implement individual service plan. Client monitoring to assess efficacy of treatment plan; with periodic re-evaluation and adaptation of plan. Assist in conducting outreach into the community to engage individuals in direct services. Advocate on behalf of clients to link them to services in the Greater Cleveland community. Adhere to social work guidelines established by Cuyahoga County, Ohio Department of Health and National Association of Social Work. Maintain client/service level data/information; complete reports and documentation in timely manner. Perform other duties as assigned by administration. Excellent oral, written and listening communication skills; ability to work with diverse groups and across all levels of organizations with a commitment to teamwork; effective public speaking and presentation skills; ability to track and maintain accurate records; knowledge of health and social issues, policy and politics; demonstrated experience with goal setting, setting priorities, decision making, and problem solving; detail oriented; track record of reliability, creativity, versatility, and initiative; knowledge and proficient use of Windows Office (Microsoft Word, Excel, Access, Power Point, Outlook) and internet; current Ohio driver’s license. Current, active and unrestricted LSW licensure with the State of Ohio. Fluent in Spanish/English and knowledge of Latino culture. Knowledge of HIV issues and sensitivity to needs and concerns of people with HIV/AIDS. Work experience in advocacy service, case management, or similar work with the public in a direct service setting. Experience working in a non-judgmental and supportive capacity with clients who experience psychiatric disabilities, chemical dependency, and/or life challenging diseases. Valid Ohio driver’s license, accessibility to a vehicle, current automobile insurance. Interested parties should respond in writing with a cover letter and resume, including salary expectations.